Oh, boy. 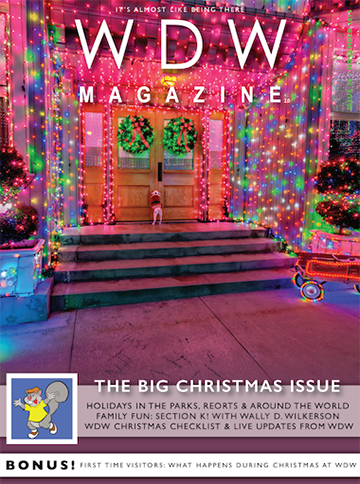 We love Christmastime here at WDW Magazine. Our Christmas Issue is our favorite issue of the whole year! This is our 3rd full Christmas issue and it’s the best so far. Christmas at Walt Disney World. What could be better? We start off with our Features section full of Christmas at WDW Cheer! We kick off with Christmas in the Parks, in the hotels and Christmas all around Walt Disney World. Next comes a Christmas Must Do Checklist and some cool stories of Me & Christmas at WDW. In the Helping Hands Section, Dave kicks off with a look at everything you need to know about the Holiday Season at WDW. We talk about dealing with Arthritis on a WDW Vacation, the Holiday Storytellers in Epcot, The Candlelight Processional and how to take Holiday Photos. The Best of WDW this month has a definite holiday flair. The Attraction of the Month is the Osborne Family Spectacle of Dancing Lights. The Resort is the All Star Movies Resort, the Restaurant, Mickey’s Holiday Feast at Fort Wilderness Campground and the Gift Shop is Disney’s Days of Christmas. Wait, there’s one more thing this month in Section k! 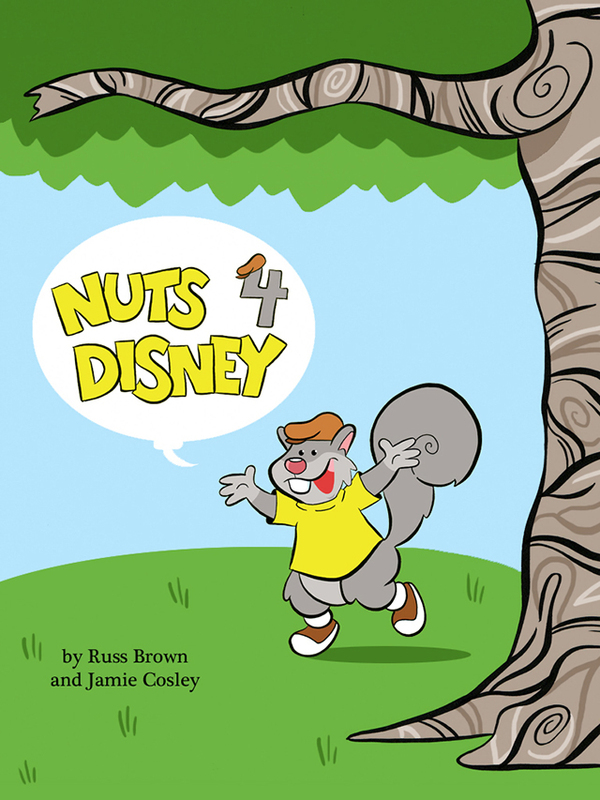 we need to crow about and that’s Wally D. Wilkerson makes his debut in Nuts 4 Disney. You gotta see this. And we’re only half way through. This month the FanZone is loaded with a Poll, a new What I love Most About WDW, Meet the Team with Kimberly Masimore and John Saccheri (the BigFatPanda), some great holiday Vinylmations, a recipe of Epcot’s Sweet Potato and Turkey Waffle and our Photo Contest winners. Speaking of big holiday bonuses (weren’t we?) The second part of our big interview with Jeffrey Sherman tell us the real story of how the song “A Spoon Full of Sugar” came about. This is classic. 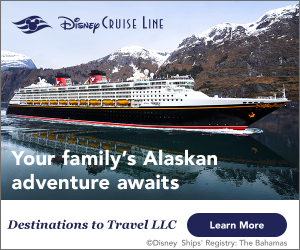 Finally, in the Around the World section there’s the news of the month, some really cool Fun Facts in Did You Know, a Jingle Cruise, some history a throwdown between the Christmas parades at WDW and Disneyland and a look at Christmas on the Disney Cruise Line. Wow. That’s over 150 pages of Christmas Magic! What are you waiting for? Click on that View Issue button and get started.